Monmouth Behavioral Therapy Group, LLC. provides in-home based Applied Behavioral Analysis (ABA) services for children on the Autism spectrum. ABA services are covered by most health insurance companies. 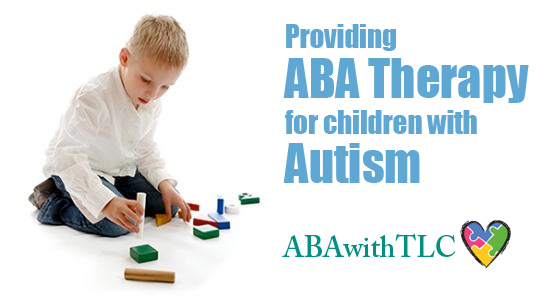 ABA therapy - the breaking down of tasks into small steps - is the foundation of our in-home services. Trained therapists help to modify and re-direct un-social and unacceptable behaviors associated with Autistic Spectrum Disorders. A certified BCBA or BCaba consultant will come to your home and do a full assessment. Next, a behavioral Intervention Plan will be developed for your child. We then work within your schedule, providing an in-home therapist (with special education certification) for 2-3 hour sessions several days per week. The program helps children improve with socialization, scheduling, transitioning, communication, and decreasing tantrums and melt-downs.